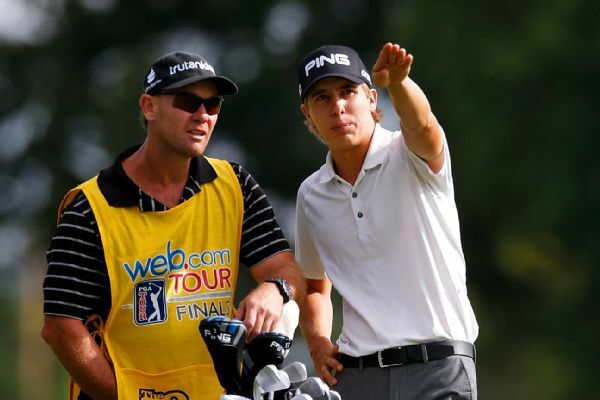 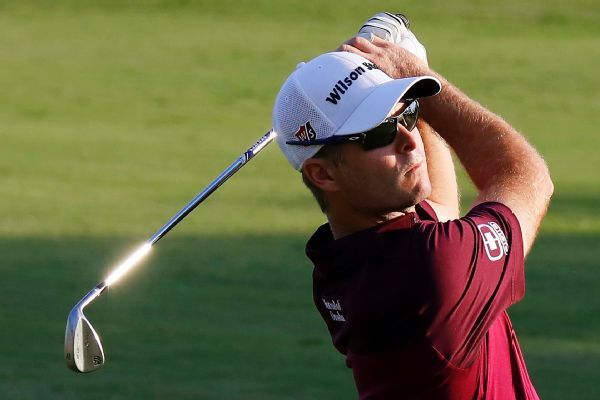 Kevin Streelman shot a 9-under 63 in nearly ideal conditions Thursday to take the first-round lead in the Sanderson Farms Championship. 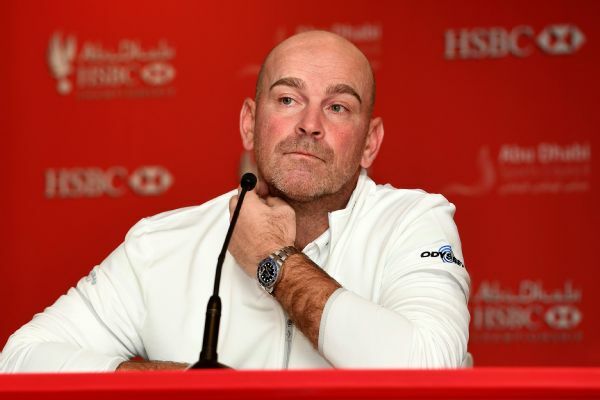 Thomas Bjorn, the captain for the European team for next month's Ryder Cup, has withdrawn from the PGA Championship with a back injury. 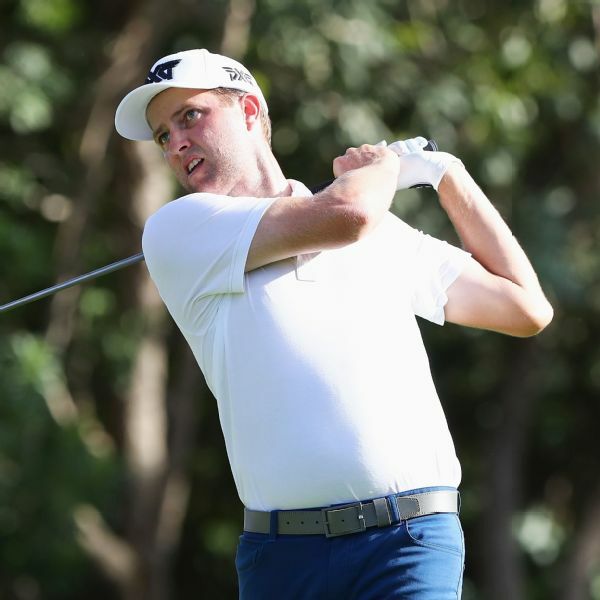 Jon Rahm made five birdies and an eagle over his last 10 holes for a 5-under 66 and a two-shot lead Saturday at the halfway point of the Dell Technologies Championship. 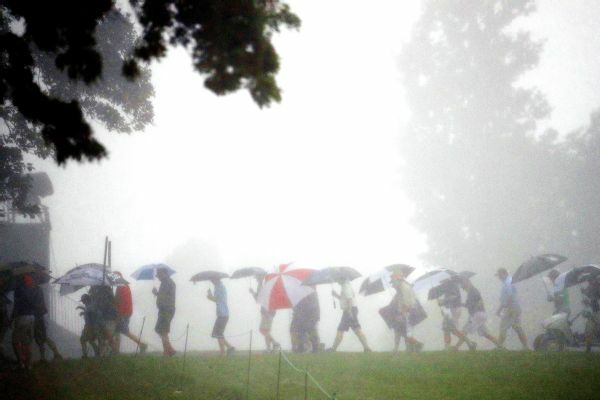 After three weather-related stoppages, the first round of the U.S. Open was suspended until Friday with more than half the field still waiting to tee off. 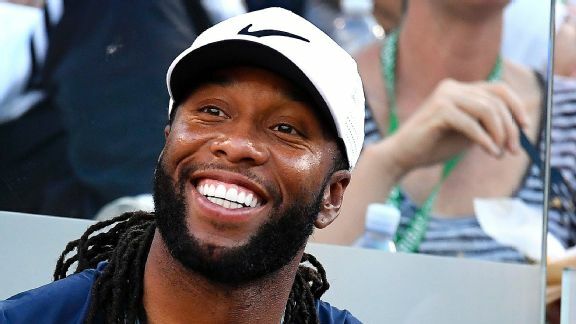 After playing golf with Tiger Woods, the jet-setting Larry Fitzgerald had an impromptu airport meeting with Kirk Cousins. 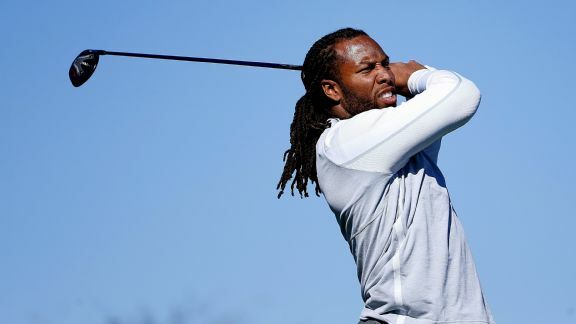 Cardinals WR Larry Fitzgerald is playing in his second consecutive pro-am on the PGA Tour, this time at famed Pebble Beach with Aaron Rodgers. 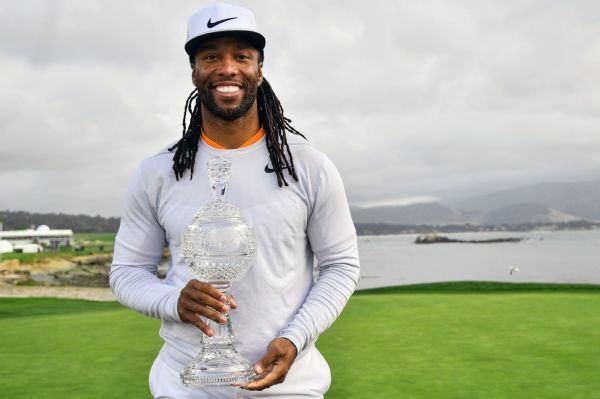 Cardinals receiver Larry Fitzgerald became the first African-American amateur to win the AT&T Pebble Beach Pro-Am after teaming with PGA pro Kevin Streelman for the victory. 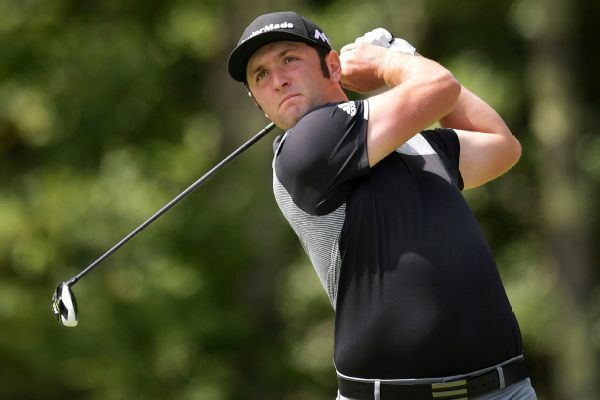 Dustin Johnson drove his way to the top of the leaderboard Friday at Oakmont on a marathon day of 36 holes with rounds of 67-69 that left him poised for another shot at a major.